I was going through Mom's box of recipes that she has been collecting for years and I came across an envelope with a stack of 3x5 recipe cards. As I shuffled through the cards, I see "Hot Malasadas - Leonard's Bakery - Courtesy of Leonard's Bakery". 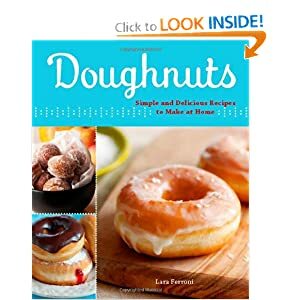 Could this be the actual recipe for Leonard's famous malasadas? You be the judge. Dissolve yeast and the 1 tablespoon of sugar in warm water. In large mixing bowl, combine flour, sugar and salt and make a well in the center. Add milk, butter, eggs and yeast mixture. Beat thoroughly to form a soft, smooth dough. Cover and let rise until doubled. Heat oil to 350 degrees. Spoon teaspoons of dough into oil and fry until browned. Drain on absorbent paper towels, then shake in a bag with sugar.